Whether you are an amateur music box maker or a professional, we offer you a range of parts, accessories, and tools suitable for use in the repair and construction of musical boxes. 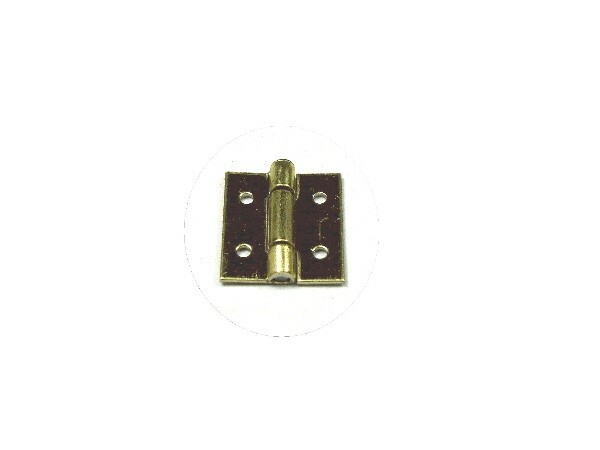 Here we offer a pack of six hinges which can be used for music box construction the size of each hinge is 8mm x 10mm. 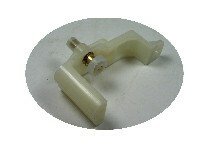 Ideal for replacing a broken music box hinge or for use in the construction of new musical boxes. Here we offer a key extender so that you can extend the key length, ideal for deep music boxes where you need to take the key through a thick bottomed box. Here we offer a music box lock which can be used for musical box construction the size of the lock is 22mm x 32mm x 7mm deep. This music box lock comes complete with brass escutcheon and two keys. Here we offer a metal disc turntable, for use with a top mount rotation assembly.The turntable installs counterclockwise. Turntable diameter 24mm. 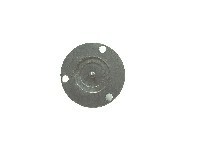 The turntable has 3 countersunk mounting holes. Here we offer a pair of piano hinges which can be used for music box construction the size of each hinge is 9mm x 300mm, but if required you can cut them down in size. Here we offer a music box precision lubricator with extra fine needle for precise application of lubricant. 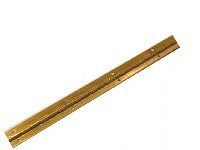 Here we offer a musical box push rod for activation which can be used for music box construction, it is 31mm long, but if required you can cut them down in size. Here we offer a music box top mount rotation assembly, perfect for applications where the motion needs to be opposite the winding key. This is a 1 tune 18 note clockwork music box standard movement. A movement ideal for small projects and music boxes. Wound from underneath with a removable key. This is a 1 tune 18 note clockwork high quality Swiss music box movement made under the "Romance" brand by Reuge. A movement ideal for small projects and music boxes. This is a 1 tune 30 note clockwork music box movement in Gold colour by Rhymes. A movement ideal for larger projects and music boxes. 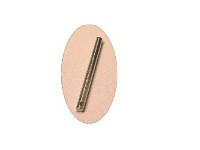 Wound from underneath with a removeable key (which is supplied). This is a hand cranked 20 note Musical Movement, which plays using punched paper strips. The movement is very easy to use, and has a musical range of 20 natural notes from C to A2.